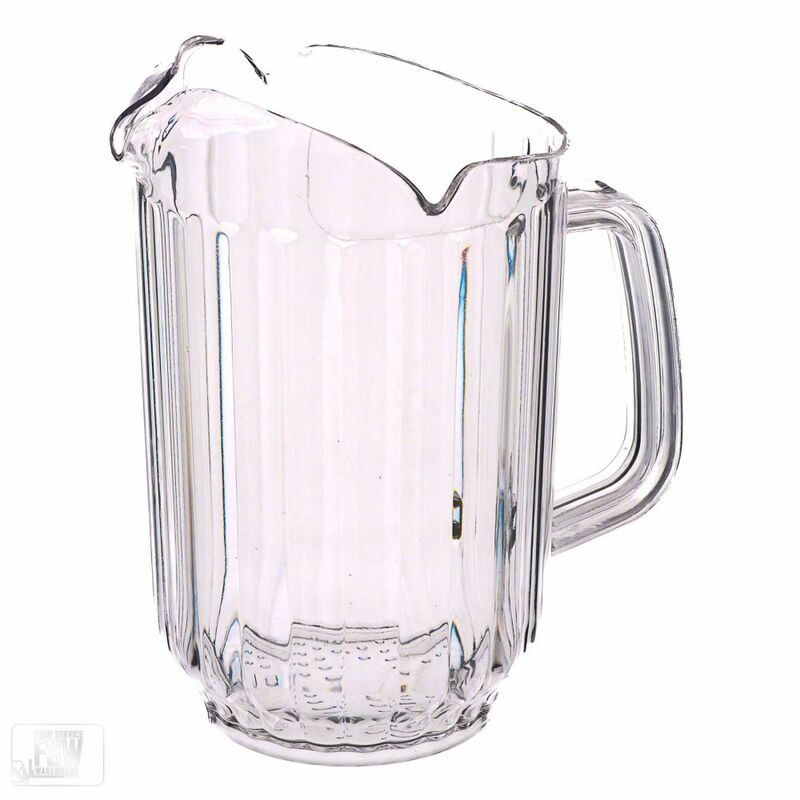 This clear pitcher features a polycarbonate body that is nearly unbreakable, making it perfect for the heavy amount of use it will see daily. It has three spouts, making it perfect for table service. 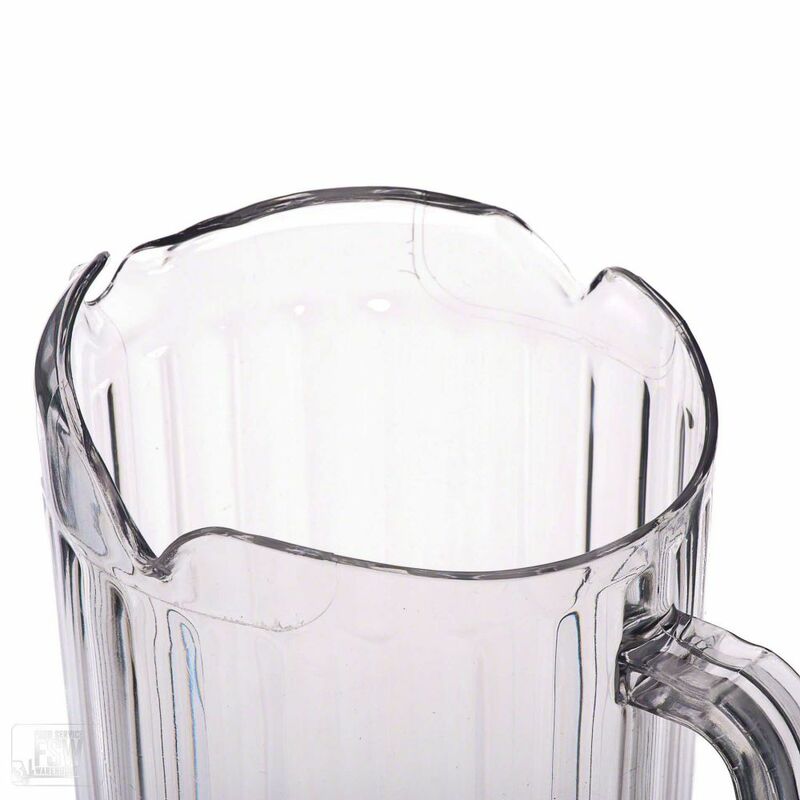 It can be used to serve other drinks, from soda to beer, in a pinch.